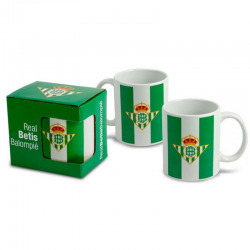 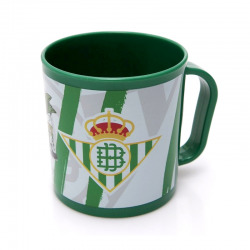 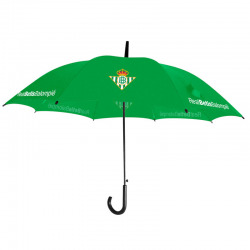 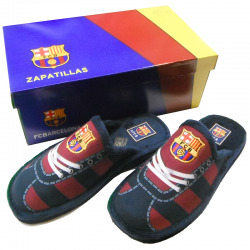 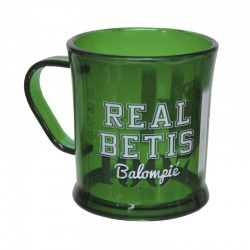 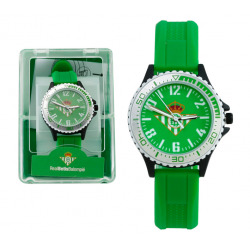 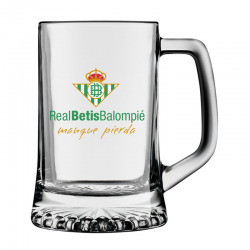 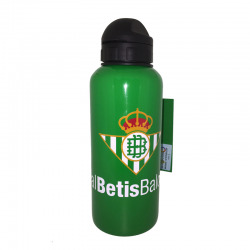 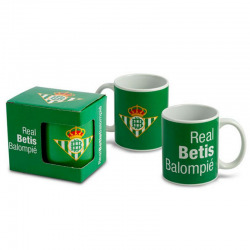 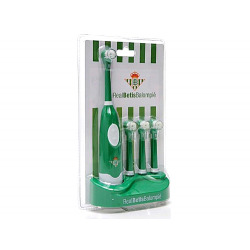 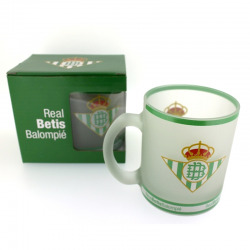 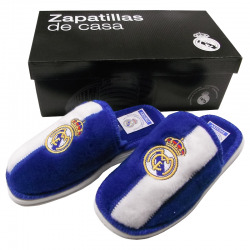 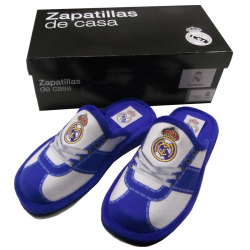 > Soccer>Real Betis>Watches, mugs, key chains, puzzles>Real Betis Musical medium bell alarm clock. 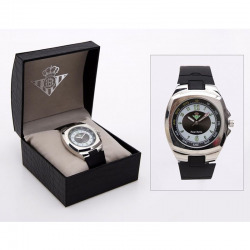 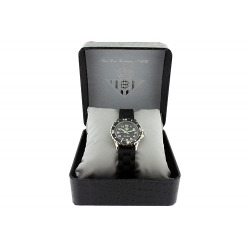 Real Betis Musical medium bell alarm clock. 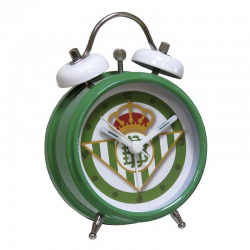 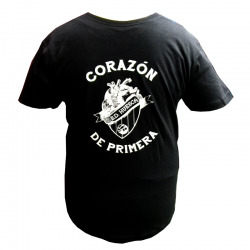 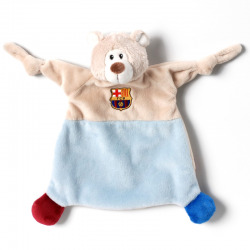 - Wakes up with the music of the hymn of Real Betis. 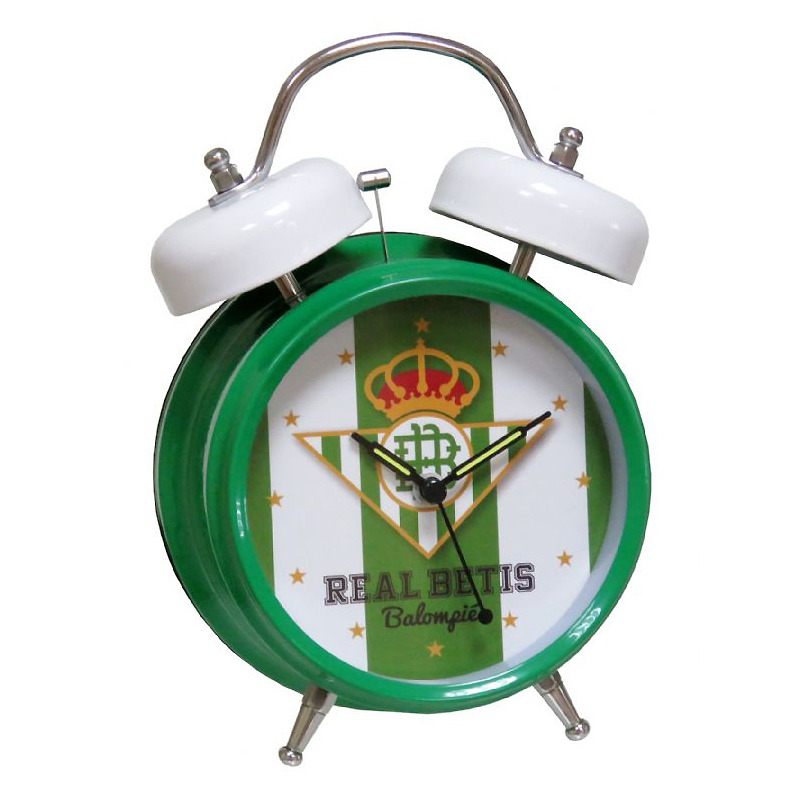 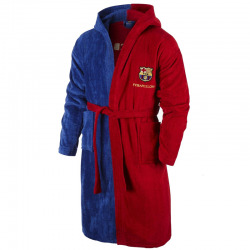 - You can also awaken to the sound of the bell. 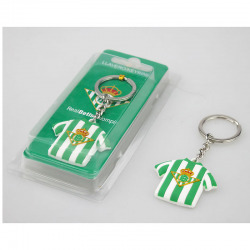 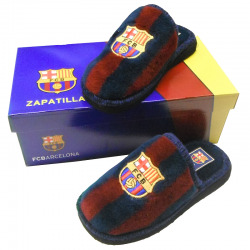 - Size: 18 x 6 x 12 cm. 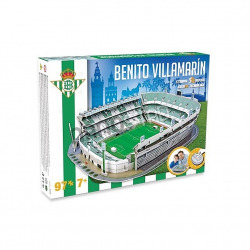 - Runs on 2 batteries of 1.5 V.